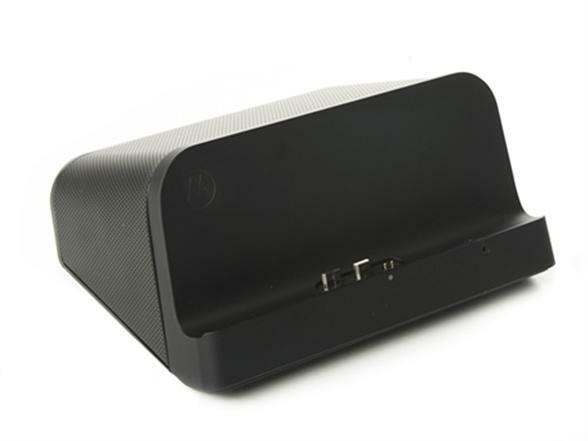 If you still don’t own an official speaker dock from Motorola for your XOOM tablet, then this is the time to do it. For just $20, you can pick up the black classy dock for your 10.1″ slate that runs the almighty Jelly Bean (if you own the WiFi version). We can’t see it becoming much cheaper than this until the day they start just giving them away, so if you’ve been looking, here you go.